Chris Smith is widely recognized for her mortgage financing expertise with more than 30 years of experience in home loan origination. 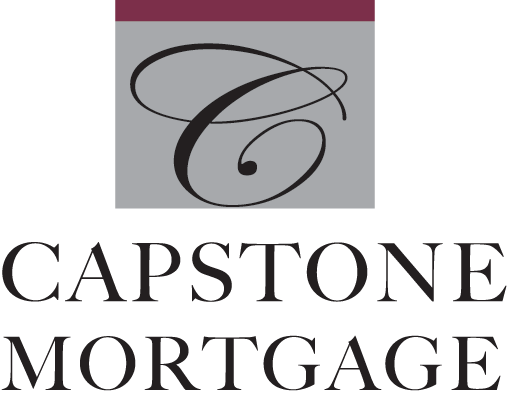 She founded Capstone Mortgage in 1996 and for 17 years in a row, Capstone has been recognized as Greater Lexington’s #1 Mortgage Company by Market Surveys of America. Chris is an active member of the community and is a proud supporter of the Lexington schools, PTA, and many local events. When not working, Chris enjoys visiting her children, working out, ballroom dancing, and spending time with her rescued mutt, Bianco. Chris’s children, Samantha and Andrew, attended the Lexington Public School System and graduated from Boston area colleges. Samantha is pursuing her Ph.D. at the University of Texas at Austin and Andrew is working in finance in Manhattan.